Lecce (Italy) – Professor Ilan Chet, Deputy Secretary General for Higher Education and Research, was invited and attended the General Assembly of UNIMED that took place from the 7th to the 9th of July 2011 in Lecce at the University of Salento (Italy) and which had the aim to enhance the role of the Universities, in order to foster the university research and education to be more efficient and coherent with the needs of the Mediterranean countries. 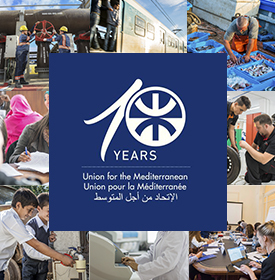 Prof. Chet participated and made a speech in the International Conference “The role of Universities in the Mediterranean area in transformation” where he discussed with representatives of the academic world and other institutions, together with intellectuals and students, how his division is developing programs to improve the current situation in the Middle East through higher education and vocational training. The seminar, attended by around 140 people, sustained that the enhancement of Euro-Mediterranean scientific cooperation, students and researcher’s mobility and the international academic collaboration may contribute to creation of democratic institutions and their strengthening in the countries of Southern rim of the Mediterranean, considering Europe and its neighborhood policy as a key player in the promotion of the university education and research and of the scientific cooperation in the area. 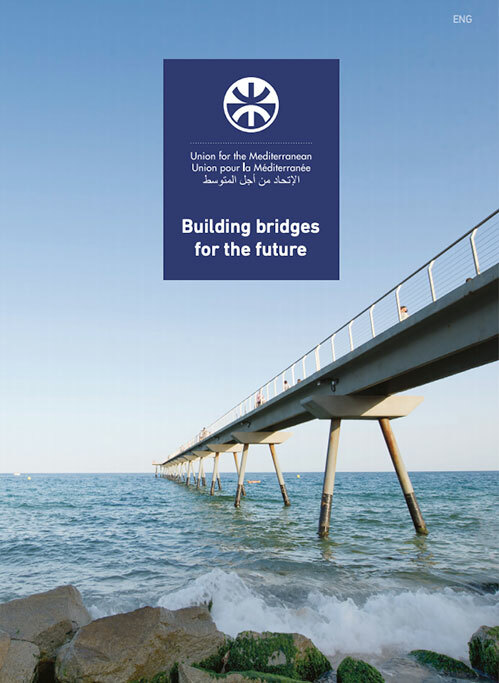 Mediterranean Universities Union (UNIMED) is a network of 83 universities from 21 different countries in the Euro-Mediterranean basin which, since its foundation in 1991, promotes scientific and educational cooperation in the region, in order to contribute to the process of integration between the two Mediterranean shores. UNIMED collaborates with its network universities in several activities in different fields including among others tangible and intangible cultural heritage, economics, energy, environment, management of water resources, transports, health, media, new technologies, history, agriculture, tourism.